At the WorldDAB Automotive 2018, taking place in Munich on May 15th 2018, IZT and ADMESS present a complete solution for testing DAB radio receivers. 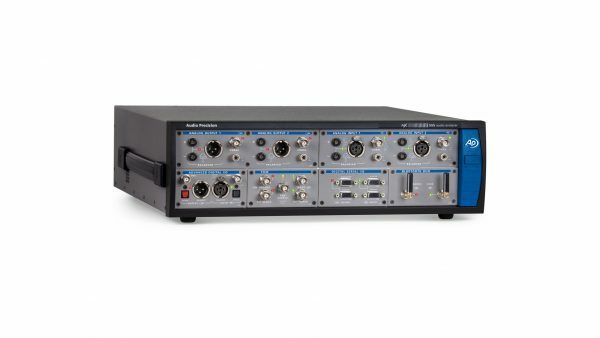 The exhibited setup comprises an IZT S1010 Signal Generator with embedded IZT DAB ContentServer, complemented by an Audio Precision APx Audio Analyzer. The IZT S1010 incorporates a DAB ContentServer, which encodes the audio from the APx Audio Analyzer and creates a DAB multiplex including all required service components. 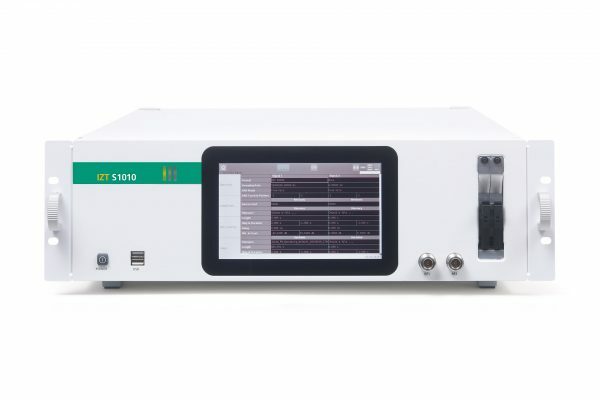 The real-time DAB modulator of the IZT S1010 generates the RF output while the Audio Precision Audio Analyzer captures and verifies the decoded audio of the device under test. 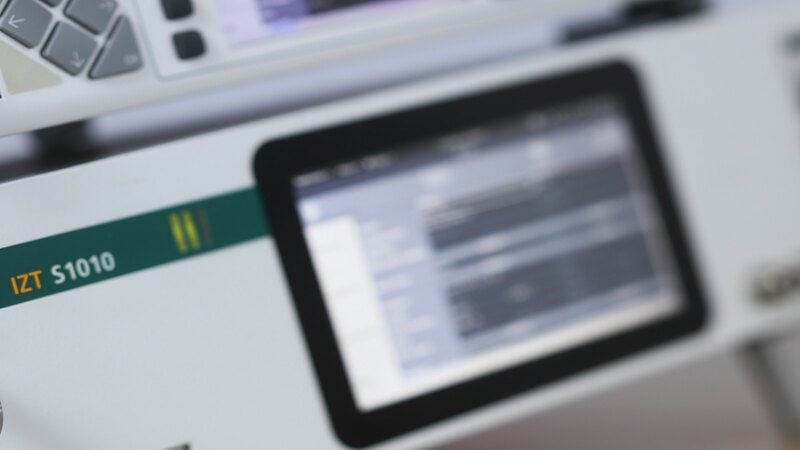 In addition, powerful features of the IZT S1010 enable various testing scenarios, including channel impairment simulation and DAB-FM service following.